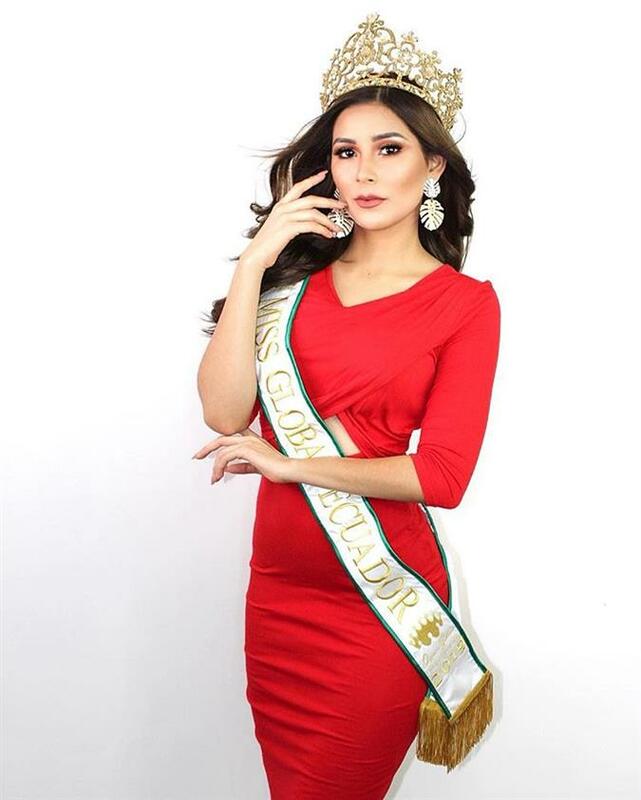 The 6th edition of Miss Global has become the very topic these days and has caught immense attention as the finale is approaching on 11th February 2019 at the Newport Performing Arts Theater, Manila, Philippines. The gala night will witness the crowning of the new queen by the outgoing queen Miss Global 2017 Barbara Vitorelli. Forty-seven delegates from all around the world are going to participate and compete for the international crown. Angelopedia picks out its Top 15 Favourite delegates and Dayanna Mendez from Ecuador is one of them. This gorgeous young diva is one of those blessed divas, who with her talent acquired numerous titles and got a chance to represent her country in an international pageant. This beautiful diva can set a great example of what a charming personality is. She is one of those divas who has been blessed enough with beauty as well as brains. Besides being a beauty pageant titleholder, this beauty is an aspired blogger too. Dayanna is more of a globe trotter as she keeps travelling around the world. She believes that travelling can enhance one’s mindset as more we travel, more of exposure touches us. 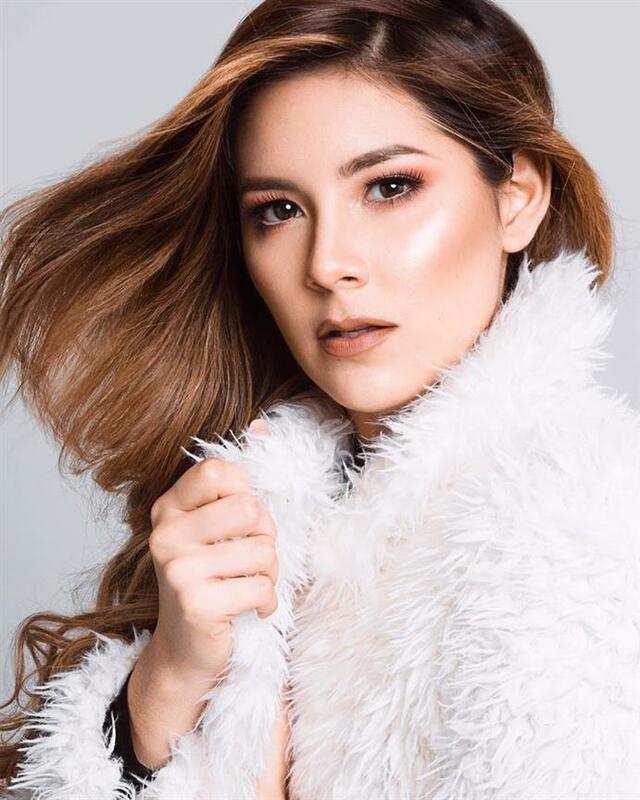 Prior to winning Miss Global Ecuador 2018, she appeared in Miss Beauty Latinoamérica 2018, where she marked her victory as she won the esteemed title gracefully. This win of hers rendered her the path of success where she could walk and reach to her goals. This beauty is a charming personality who will definitely spread a sparkle with the course of her appearance in the finale. She seems to be a confident and strong diva, who can be a tough competition for other delegates during the finale. Angelopedia wishes her all the very best for her success and hopes that she will make a notable mark in the finale with her performance and make her country prouder.